The above products are recommended for installation or mounting of the 6004 Graspable Handrail. The 6004 Graspable Handrail is designed for both safety and style. The streamlined design is modern and timeless. Functionally, the grooves on each side make the 6004 easy to grip while walking up or down the stairs. In locations where grab rail is required, both the 6004 and the 6040 Round Handrail meet building requirements when paired with guard rail. 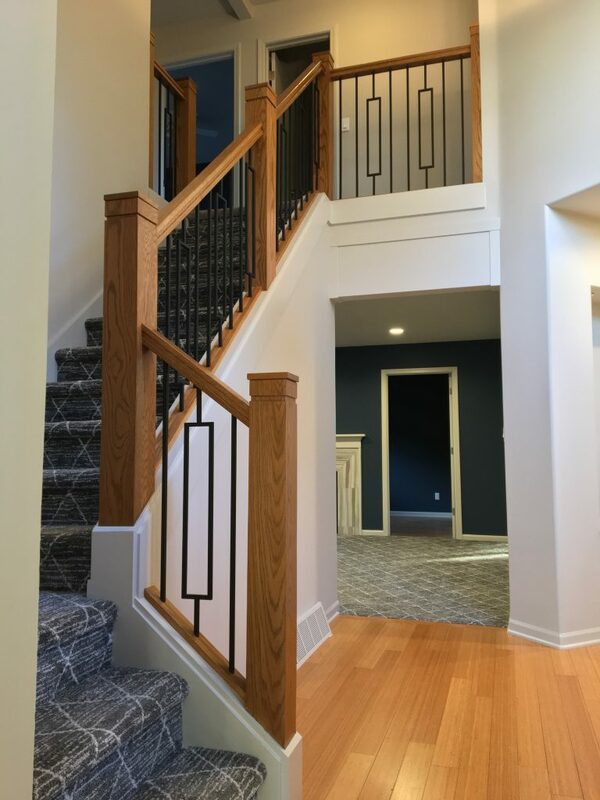 For excellent results, team the 6004 Graspable Rail with our Viewrail cable railing system or any modern staircase design. 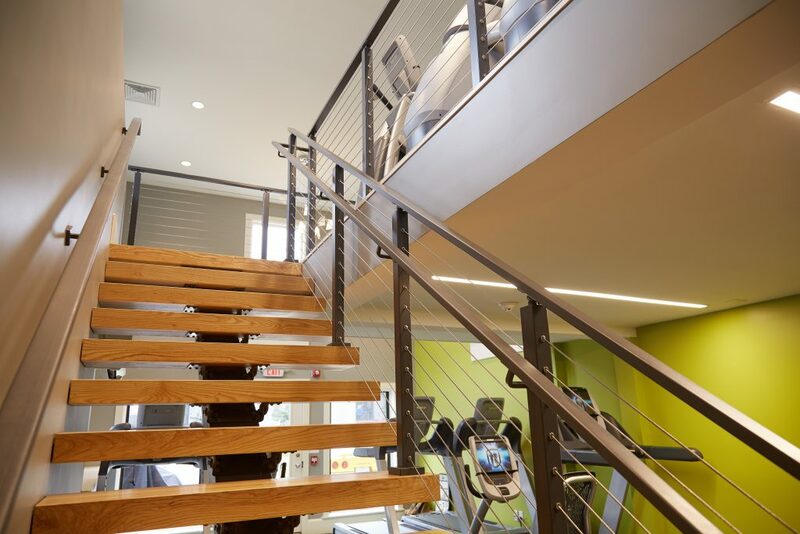 Viewrail System: Pair your modern handrail with a state-of-the-art cable railing system. Design your customized cable rail system with the Viewrail Design Tool. 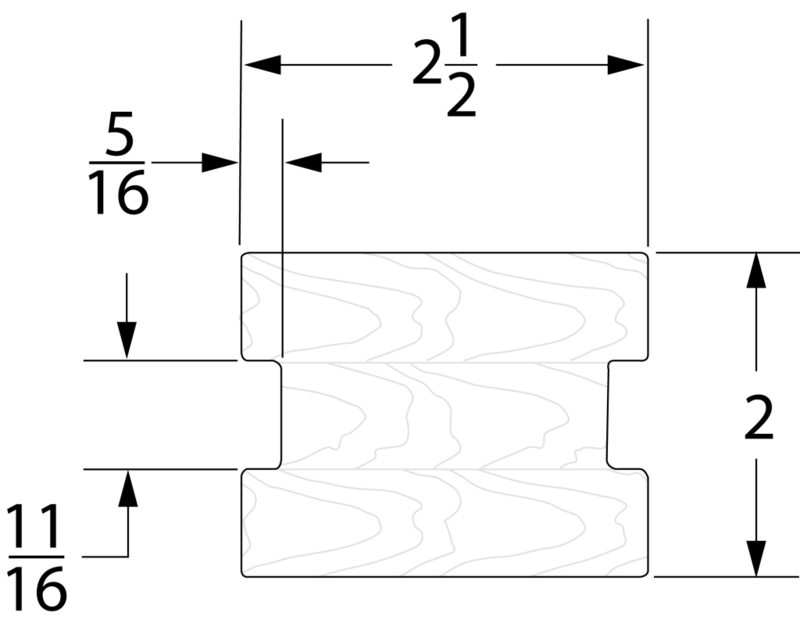 Square-Top Baluster Mount: The 6004 Handrail can be plowed at widths of 1”, 1.25”, and 1.75” to accommodate Square-Top Balusters. When ordering plowed handrails, don’t forget to include Fillet in your order to fill the openings between balusters after installation. Bracket Mount: The 6004 Handrail may also be mounted using VR 453 Stainless Steel Handrail Bracket for Wall-Mounted Handrail. Be aware of code requirements in your area. Most codes require wall-mounted handrails to terminate into a wall. For that reason, Quarter Turn and 45 degree Mitred handrail endings may be necessary. Additionally, longer handrails crafted in certain species may require joints. Though this is rare, joints are always constructed with color, grain-match, and strength as priorities. We utilize Scarf Joints in order to provide the strongest, most discreet joint possible. is it possible to have this made in a 3Inch width top and bottom pieces? Yes! The knives used in producing this handrail give us some flexibility, so we could make that happen for you. If you place an order online, please indicate that specific request in the “notes” section. If you’ve already placed an order, give our Customer Service department a call as soon as possible, or email them at custserve@stairsupplies.com so we can get that note made before production begins. 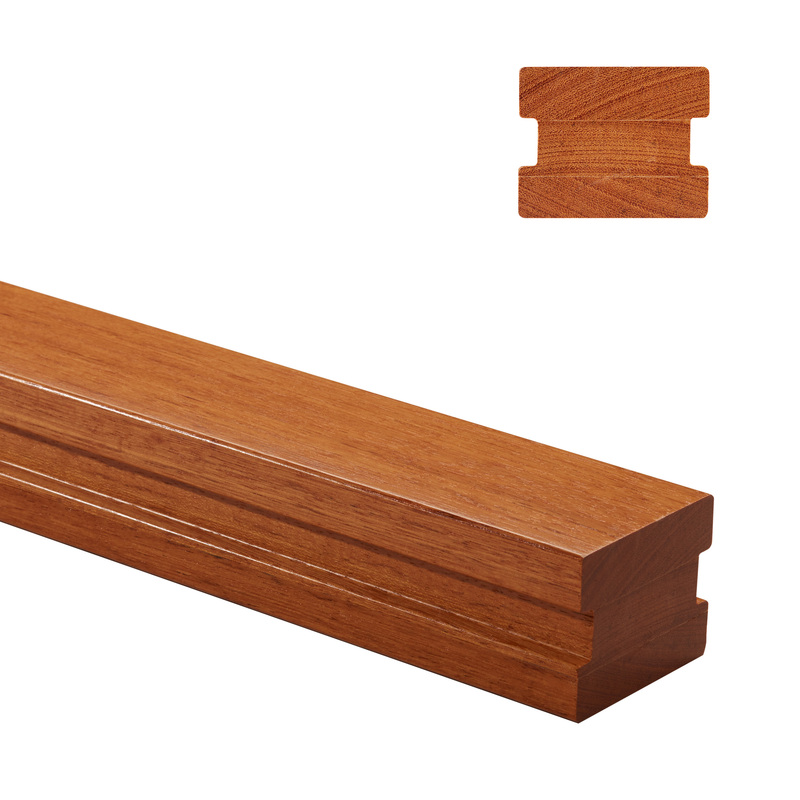 Would a 96″ length american cherry hand rail be one piece or would it have joints? Thanks for asking. It is extremely unlikely for an 8′ handrail to have joints. We do glue multiple pieces of wood together to create the appropriate thickness for the handrail, but length wise, it would be very rare for an 8′ handrail to include joints. As for the plow, we are definitely able to do custom plows upon request. Just be sure to include your plow width and depth in the customer notes section that appears before you place your order online, or call in and speak with one of our representatives who can enter that order in for you.